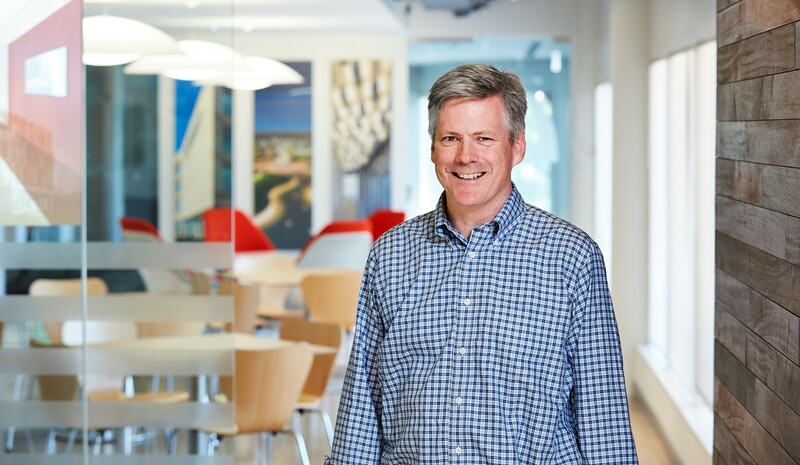 Bryan brings an outstanding portfolio of expertise in high-impact spaces for scientific research, STEM education and cancer treatment to his role as a design principal with HGA. His national design leadership and architectural expertise in signature research, science and technology buildings for distinguished academic institutions, healthcare organizations and the U.S. government further enhances HGA’s services in these industries. Bryan’s work has earned architectural design awards from the American Institute of Architects’ Washington D.C., Philadelphia and Pennsylvania chapters; an Urban Land Institute Award; and a Gala Verde Award from the U.S. Green Building Council, South Florida Chapter. He is a frequent convener, presenter and workshop facilitator for the Society of College and University Planning (SCUP) and Learning Spaces Collaboratory. He also has substantial experience leading the design of high performance facilities, and a strong track record in mentorship and development of design culture within dynamic offices. Cannon earned his B.A. with honors from Williams College and his Master of Architecture from Princeton University.